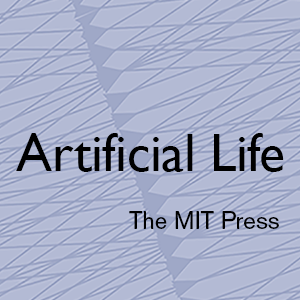 Two-page abstracts describing late-breaking developments in the field of Artificial Life are solicited for presentation at the Late-Breaking Abstracts session of ECAL 2015. Abstracts will undergo light-touch review for suitability. Accepted abstracts will be included in a "Late-Breaking Proceedings" to be made available on the ECAL website. Accepted abstracts will be allocated oral or poster presentations. Submission will be via the EasyChair system. You will need an EasyChair account to submit your abstract. If you do not have one, create an account, then submit here.